BB Ki Vines is about Bhuvan and some funny instances happening around him and his family. Bhuvan Bam a New Delhi boy turned his life around YouTube by making comedy videos on his channel BB Ki Vines. He worked in The Bachelors produced by The Viral Fever and in Happi Fi’s Bro Court. He is the 1st Indian YouTuber to have 10 million subscribers in 2018. Over 1.5 Billion views, Bhuvan is now an icon for youngsters all over the desi community. Why desi community? Not only in the Indian community! BECAUSE his 1st video got viral in Pakistan then people in India noticed that their Delhi boy is becoming famous across the border. As he mentioned in his interview with Anupama Chopra that BB Ki Vines got viral in 5 months not in India instead it got viral in Pakistan, it was a challenging task for him to get himself know in the country where he born. He was having offers from Pakistan for events. Bam express himself as a kid for making his small goal to achieve, as he said in an interview that when his videos got viral his wish was to hand a YouTube Golden Button in his home. Another goal he had was to visit the USA. The Best way to categorize Bam’s personality is he’s a goal oriented person. As he now owns a YouTube Diamond Button in 3 Years which shows his hard-working potential for achieving his targets. What’s the writing process? What’s the creation process? “that’s me – I’m not sold out – I’m trying something new” BUT he realized that him becoming viral was because of His One Hand Mobile Handled Video Shoot. That’s the beauty! are going to Judge me. !!!WoW!!! BB Ki Vines is based on 16 characters done all by Bhuvan by himself ALONE !!!WoW!!! Learned from other people by observing them how they act, react, respond and all that. He takes time for the concept as well as script writing. All this process take almost 2 weeks. The best thing about Bam is when the concept and the script gets ready, he shoots the whole video constantly then edit it and Upload The Video Immediately On The Same Day. Wake up at 8am, Start shooting at 9am to 12pm or 1pm it depends, 1 hour break for food, after that starts Editing at 3pm to 6pm or 7pm etc. Imidiately take a bounce out of it and upload. Let the fans decide !!! He not only a YouTube Star. His passion is to be a musician too. 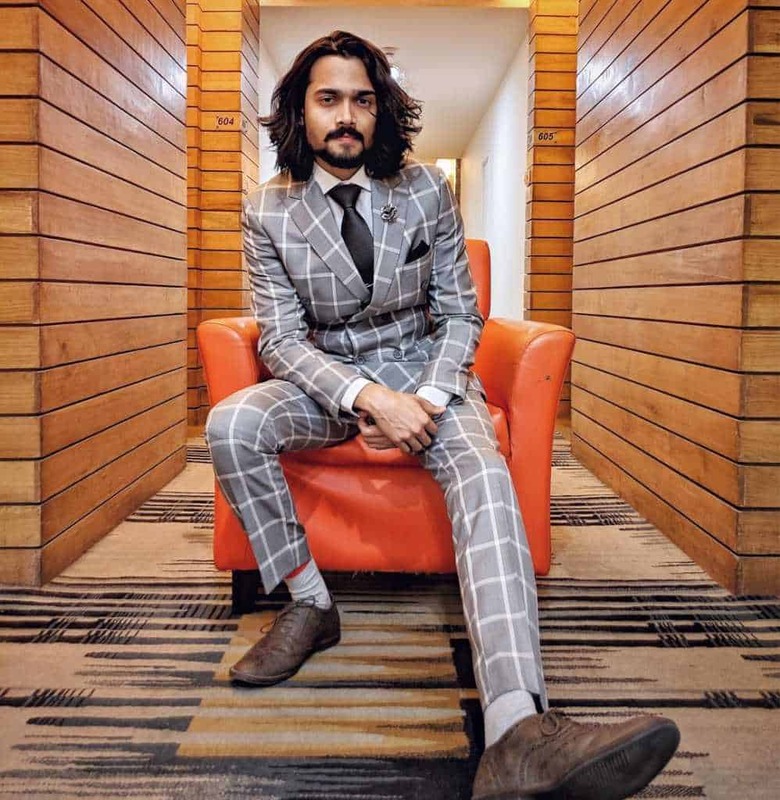 Sang Hoon Tere by Bhuvan Bam portrays a new image of his life. He has a huge collection of his own song which is approximately 30 to 35 which he decided to share among people slowly and gradually. And yes his fans also realized that his passion for music is not just for fun. He is what display’s perfectly in his songs. YouTube gave huge visibility to talent and people are doing great on it which bring a competition. Amazing content comes every week by a new creator on YouTube is an alarming situation for all those successful Youtubers like Bhuvan. Only giving the best from creators end can distinguish them from others. As far as Bhuvans vision for his career, his goals are clear. He’s know how he has to handle the situation and he’s doing great. 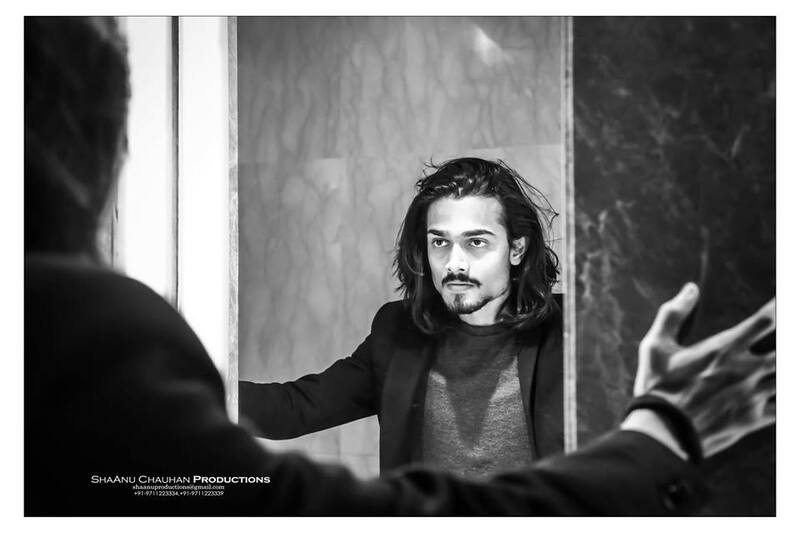 At the end of this post, for now, I would like to give warm wishes to Bhuvan Bam for giving us such amazing content and his story gave inspiration to other creators to work hard and become one of the successful creators on YouTube.